Stay strong, originally uploaded by klynslis. This one is for Mom. I love you! 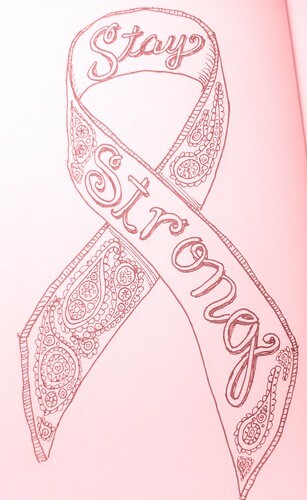 This entry was posted in Art, drawing, Health and tagged art, breast cancer, Drawing, ink, postaday2011, Type, Typograpy. Bookmark the permalink.